Iconic right back Dani Alves has joined Italian champions Juventus on a two-year deal from FC Barcelona after long speculations linking him to the Turin team. 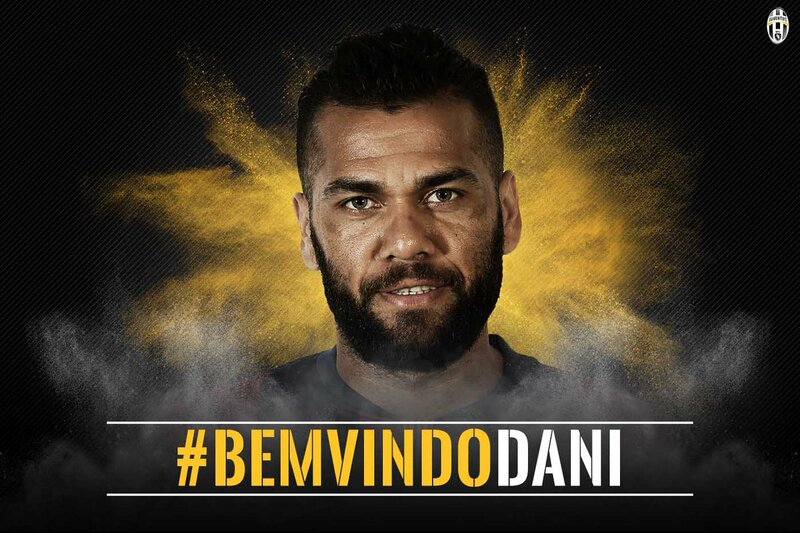 Dani Alves who is the most successful defender in football’s history joins Juventus as a free agent, ending his 8-year stay at the Catalan club, where he won a total of 23 trophies. Juventus announced the signing of the defender through an official statement and he will a player of theirs until the summer of 2018 after passing his medical at the club. “Juventus Football Club can today confirm that Dani Alves has agreed terms on a two-year contract with the club until 30 June 2018 with an option for an additional year,” read the statement.